Do You Need Data Points Today? Hi, I'm Doug, your local Internet Magic Technician in Parkwood. Do you have an internet problem? Do you need new data points or phone points? Well you've come to the right place. I Many people struggle with slow or non-existent internet and sometimes it seems impossible to find a solution; well that's why I'm here. 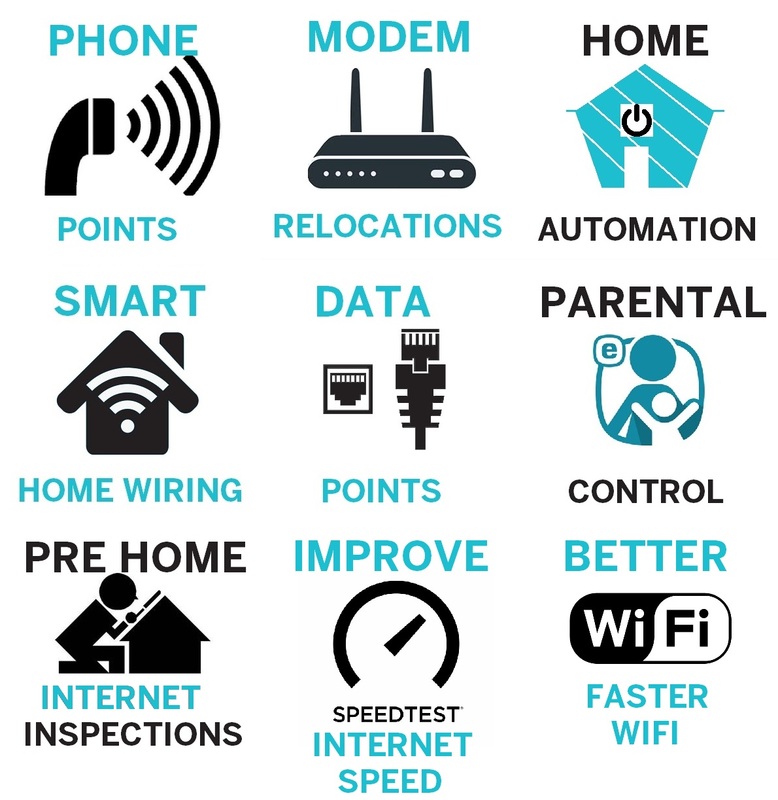 At internet Magic, I offer real solutions to all of your internet problems including faster internet, parental locks, home automation, data point installation and more. 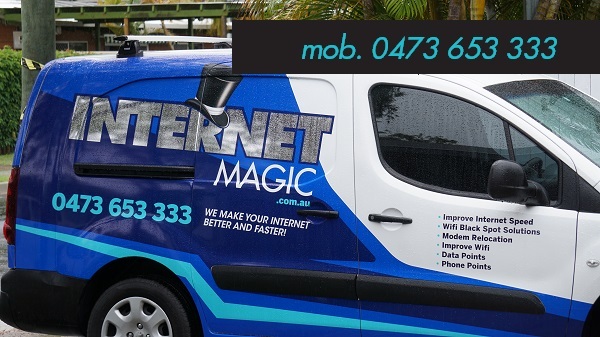 If you have an internet problem, I have your internet solution here are Internet Magic Parkwood. 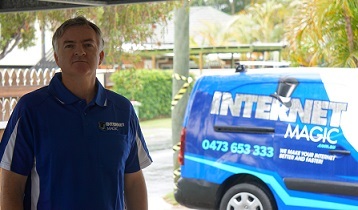 Whether you need data points for your home or if you need more for your business, I can professionally install as many data points as you need. Are you building or renovating a home? Let me help you out by pre-wiring your data points and phone points so there is one less thing to worry about when the building is finished. Data Points are a fantastic option when it comes to internet connection as they provide a strong and reliable connection so you don't have to worry about the internet dropping out half way through an important work project or trying to book the last cheap flights on an Air Travel website. Although the internet is used in almost every single Australian household and business, there are not many reliable internet helo services out there and the ones that are may not be what you'd hoped for. 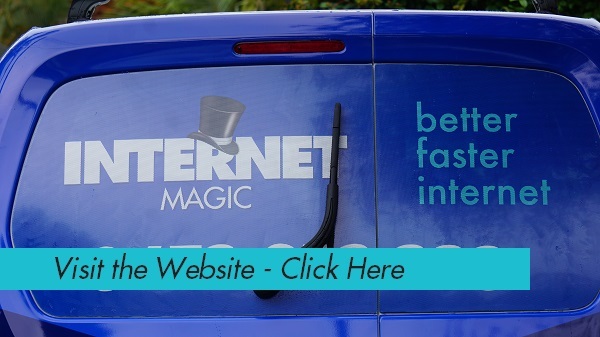 At Internet Magic, I work off values of quality service, quality equipment and quality results and that's why so many customers are happy with the results that they are getting from Internet Magic. Why not give me a call today?